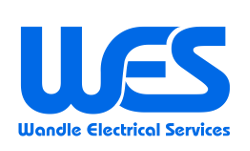 Welcome to the Wandle Electrical Services blog. Over the coming months I shall be blogging about all things electrical. If you have any electrical question or feedback on the blog please email me at Anthony@wandle-elec.co.uk.